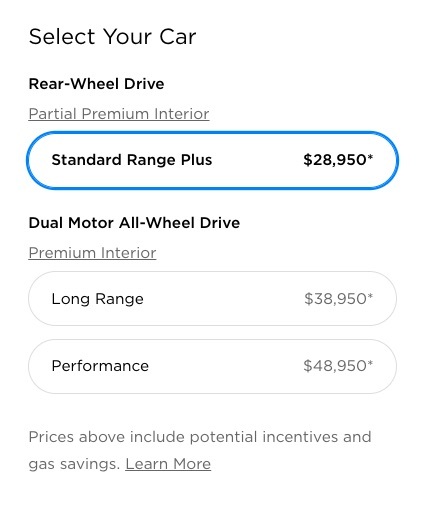 The latest step in the marketing/sales chaos that is Tesla has the company on the one hand making it almost impossible to buy a $35,000 MSRP Tesla Model 3, on the other hand starting a lease program, while still continuing to display misleading pricing on the Tesla website. 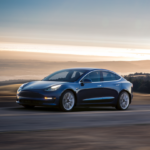 This follows a month or two ago when Tesla announced a plan for offering the $35k MSRP Model 3 which would have had Tesla close its retail stores, because the efficiency of online sales would line up the financials to allow the affordable Model 3 to go on sale. But within a couple weeks Tesla canceled that plan after uproar from employees, and supposedly learning that landlords would not let them out of store leases so easily. As we wrote at the time, this level of ham-handed chaos makes Tesla look like it is run by amateurs. If those opening paragraphs make you think I’m a Tesla basher, far from it. I am hoping that Tesla shapes up and becomes a professionally run company so it can fulfill the destiny of its corporate mission. Tesla has from its very beginning promised it would develop an affordable mass market electric car which would sell in the hundreds of thousands of units per year. In recent years the Tesla Model 3 was identified as that car. On March 31, 2016, I stood in line before the Model 3 announcement to put down a $1000 deposit on a car I had not yet seen. I was not alone, nearly 200,000 others around the world did the same. But those of us who wanted the promised $35,000 car have been disappointed again and again with delay upon barrier upon smashed hope. 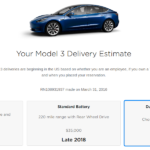 On March 25, The Drive reported hearsay evidence from Reddit and elsewhere that Tesla has not yet delivered any “Standard Range” Tesla Model 3, meaning the $35,000 MSRP model. 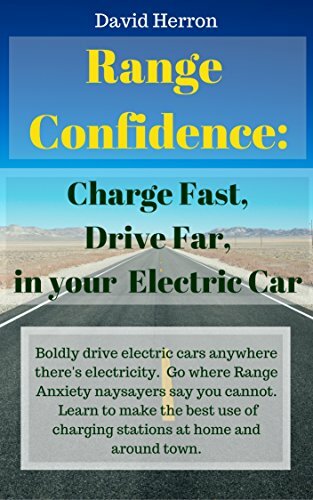 There are two models at issue, the Standard Range is the 220 mile range Model 3 that should carry a $35,000 MSRP, and the Standard Range Plus model has the mid-sized battery pack for about 250 miles range, and a bigger MSRP. According to The Drive, the Standard Range customers are being pressured to move up to the more expensive model. Ever since the Model 3 went on sale Tesla has followed a miniature version of the Tesla Master Plan. That Master Plan was to start with expensive sports cars, and expensive luxury cars, that have a high margin, and to plow the generated profits into developing affordable mass market cars. The Model 3 sales started with the high end models that went for $70k MSRP, which allowed Tesla to generate profits that could be poured into straightening out the manufacturing processes. Supposedly what kept Tesla from selling the $35,000 MSRP model is profit margin. Obviously if Tesla cannot sell that car at that price and make a profit that Tesla should not be manufacturing it. The promise was that Tesla would straighten out production processes, and get the volume high enough to generate a profit out of the cheapest model. But it seems that Tesla has not been able to do so. The plan announced a couple months ago that was supposed to enable sales of the $35,000 MSRP Model 3 hinged on cutting costs elsewhere in Tesla. 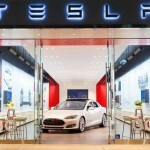 Namely, those retail locations have to be expensive to run, and by closing the retail locations Tesla claims they would make enough profit to support sales of the affordable Model 3. But … landlords are landlords and a lease is a lease. 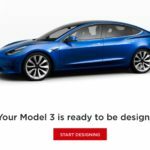 Finally, a clear plan to sell the affordable Tesla Model 3? The Standard Plus model which used to cost $37,500 plus $3000 for Autopilot is now $39,500 with Autopilot included. The Standard Range model will now be a Standard Plus model, including the premium interior, but will have lots of features disabled in software. Customers will be able to get those features unlocked for a fee. And yes this means the Standard Range Model 3 will have the same battery pack as the Standard Plus model, but it will be software limited. 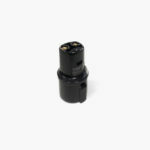 Tesla has pulled this same trick with Model S sales starting way back with the base model 40 kWh Model S which was a software-limited 60 kWh Model S.
Now that we think about this – the short-lived 40 kWh Tesla Model S was meant to be a somewhat affordable entry point. But Tesla quickly canceled that model claiming it wasn’t very popular, and the 60 kWh model became the base model instead. 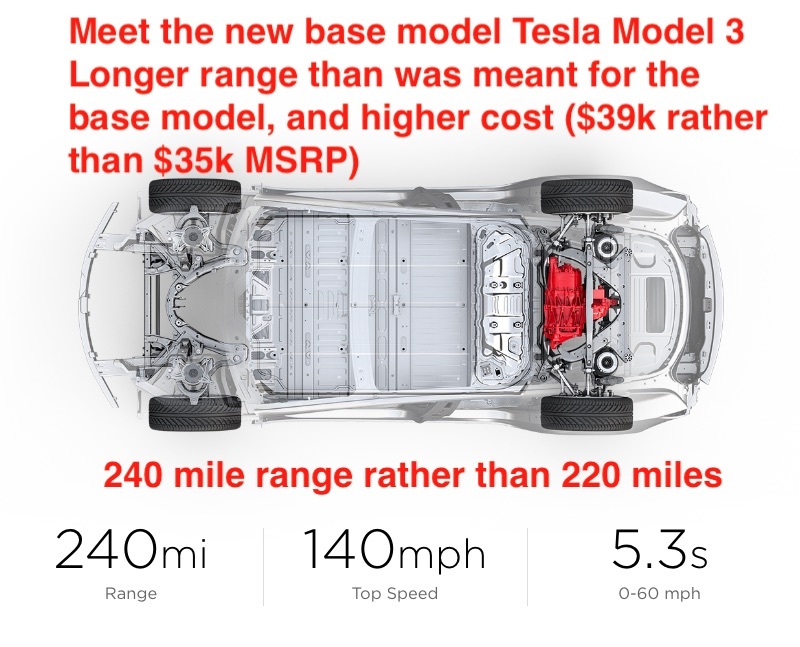 Tesla continues its tradition of showing misleading pricing based on unquantifiable savings. We don’t find out what all this flim-flam is about until the end of the online configurator. But this number is based on zero options selected, and therefore is the base price. Because I believe strongly that a visible car is more likely to be seen and therefore less likely to be in an accident, I get white cars. For the Tesla Model 3 that means an extra $1,500. So be it, my safety is worth spending $1,500. I am not willing to trust the first edition of full self driving capabilities, and therefore would not spend $3,500 on that. 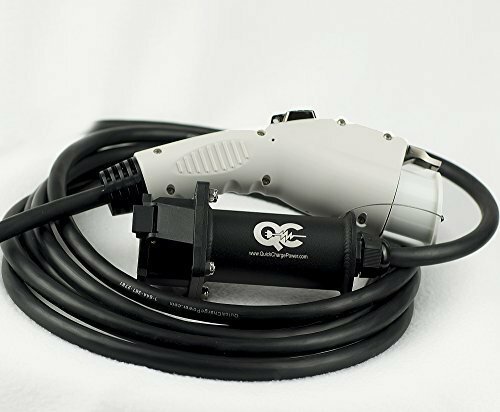 My base model price would be $41,000, and $2,500 due right now. Here’s where we learn the details of the pricing Tesla shows in every other corner of the configuration assistant. Why do they make it hard to see this information? The difference between $41,000 and $30,450 is the Federal tax credit, the California EV rebate, and a loosely defined figure for gasoline savings. 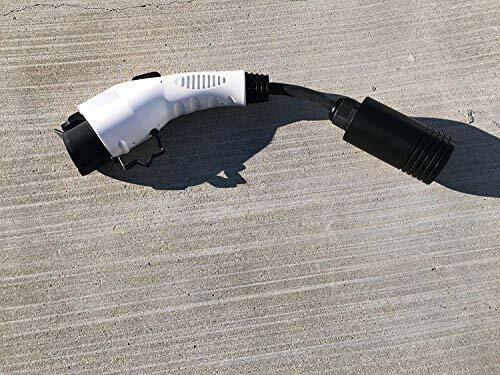 Of those the only guaranteed amount is the California EV rebate, because California cuts every EV buyer a check whenever California has remembered to add more money into that account. The federal tax credit I believe only kicks in if your situation allows you to take tax deductions. I am not in that position. The figure for gasoline savings is suspicious. And, oh, wait, there’s a $1200 fee which hadn’t been disclosed earlier. Hurm, the lease is more expensive per month, but there is a lower up-front cost.